The pocket square is one the the little things you can do to expand your wardrobe. Many people don’t know this but they are the perfect compliment to any sport coat, especially when you don’t feel like wearing a tie. It gives you the flare of color, allowing you to be casual, professional, or both. It’s the small details that can make a big difference. 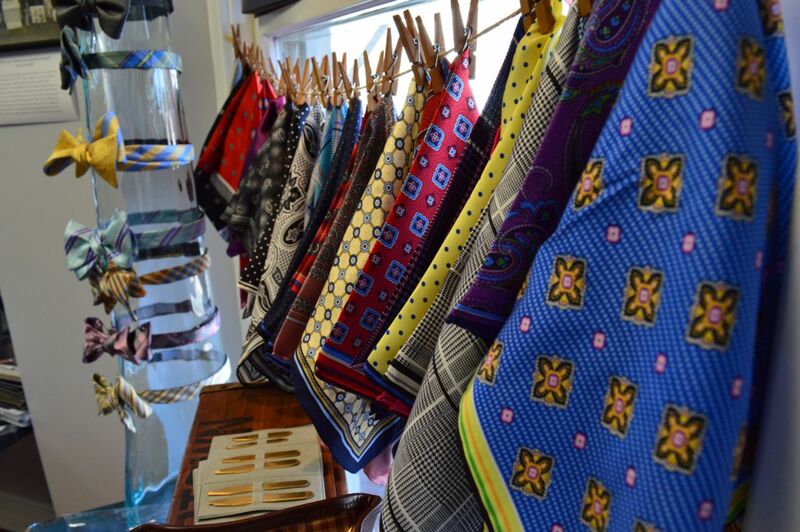 Come out to WT Clothiers to check out our collection of pocket squares and update your wardrobe today!